Birth*: David Faulkner was born on 26 June 1749. He was the son of Jesse Faulkner and Martha Smith. Death*: David Faulkner died on 30 January 1821 at age 71 . [S196] William Wade Hindshaw, Encyclopedia of American Quaker Genealogy. [S196] William Wade Hindshaw, Encyclopedia of American Quaker Genealogy, pg 387, 489. Birth*: David Faulkner was born circa 1715 at VA.
[S987] 1910 Guilford Co., N.C. Census. He was the son of James Faulkner and Elizabeth "Betsey" Cook. [S1515] 1880 Guilford Co., N.C. Census. 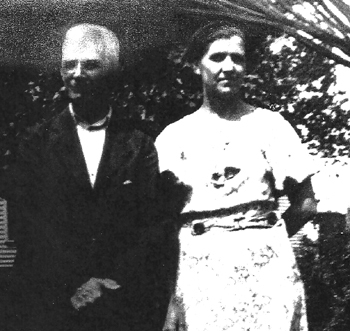 Divorce*: David Ford Faulkner and Lessie J. Dickerson were divorced before 1930 at NC. 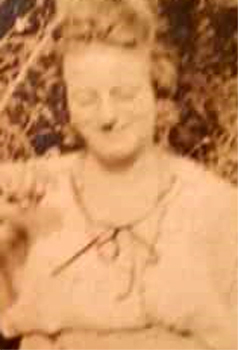 Birth*: Dean Faulkner was born on 22 March 1936 at MS.
She was the daughter of Dean Swift Falkner and Louise Hale. Marriage*: Dean Faulkner married Larry Wells circa 1973. 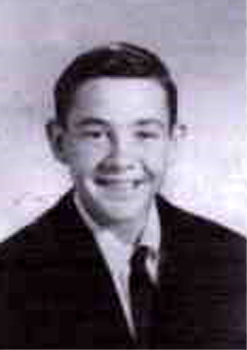 Death*: Dean Faulkner died on 27 July 2011 at Oxford, MS, at age 75 . [S2393] 1920 Anson Co., N.C. Census. 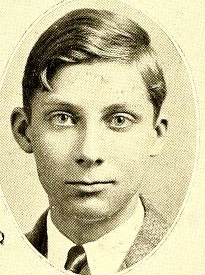 Birth*: Donald Ford Faulkner was born on 20 May 1881 at Spencer, Owen Co., IN. 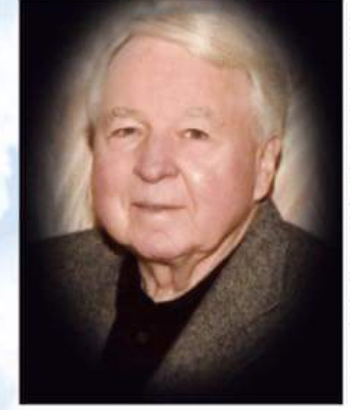 Death*: Donald Gray Faulkner died on 20 August 2018 at Cleveland, Rowan Co., NC, at age 91 . Birth*: Dwight Elmo Faulkner was born on 2 February 1912 at Henderson, Vance Co., NC; DOB from Delayed Births Vance Co., N.C. He was the son of James Goldspin Faulkner and Addie Newman. 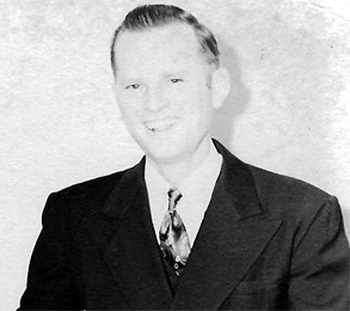 Death*: Dwight Elmo Faulkner died on 9 February 1999 at Midlothian, Va, at age 87 . 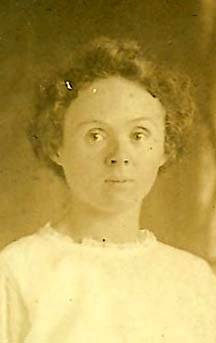 She was the daughter of James Ernest Faulkner and Ida Brame Robertson. Birth*: Early H. Faulkner Jr. was born on 28 October 1918 at Vance Co., NC. 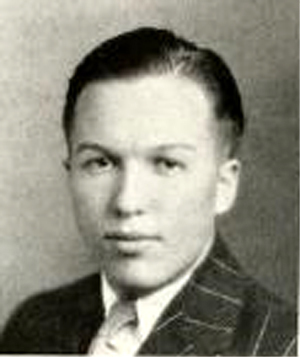 He was the son of Early Howard Faulkner and Ida Pearl "Pearlie" Faulkner. He was the son of Emanuel Ford Faulkner and Lucinda Coffey. He was the son of James Dowd Faulkner and Martha Elizabeth Wrenn Edwards. Birth*: Edith Faulkner was born before 1790 at NC. She was the daughter of Francis Faulkner Jr.